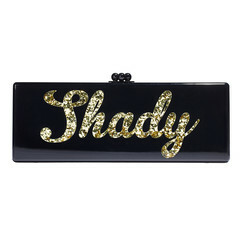 Who knew Gwyneth Paltrow was into Fashion? 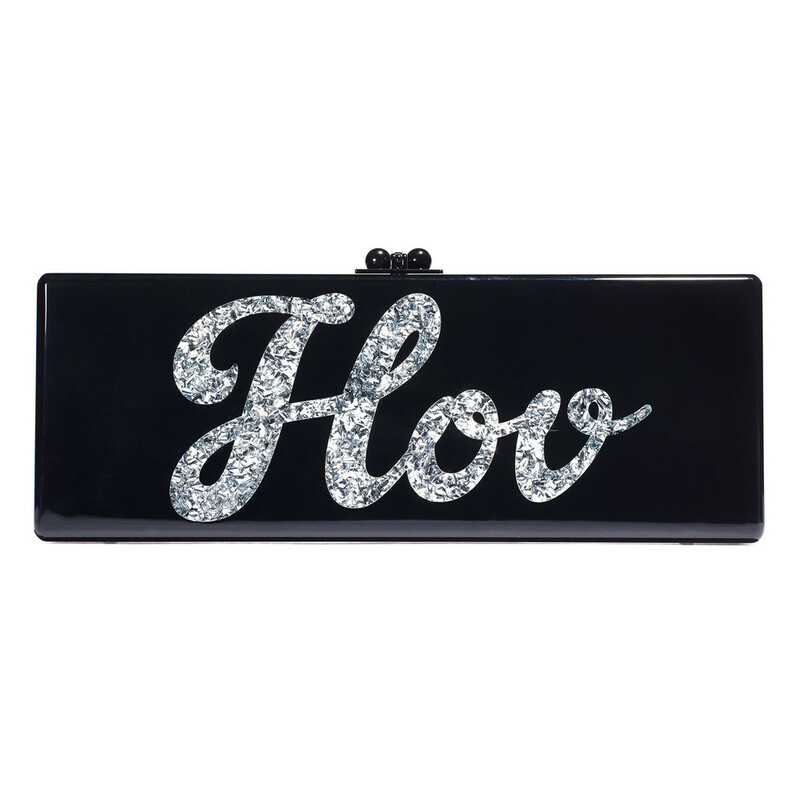 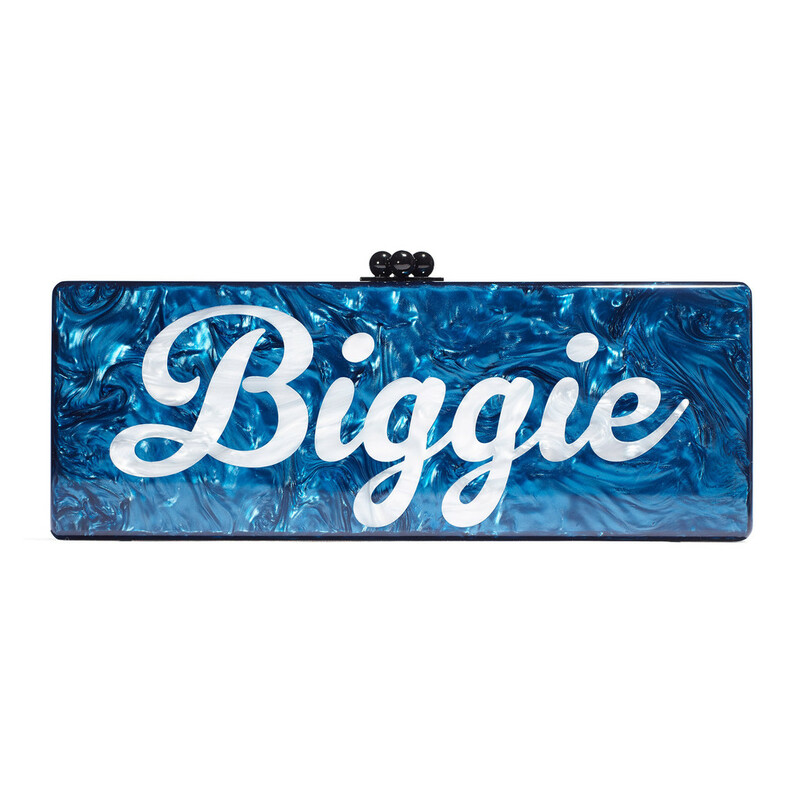 The Actress has launched a new line of Clutches inspired by some Hip Hop legends on her site. 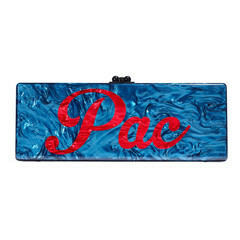 Designer Edie Parker created these fab clutches with the names of rap music’s greats (Tupac Shakur and Biggie Smalls share a bag with the words “Pac” on one side, “Biggie” on the other, while Jay-Z (“Hov”) The clutches retail exclusively on Goop.com for a cool $1,695.